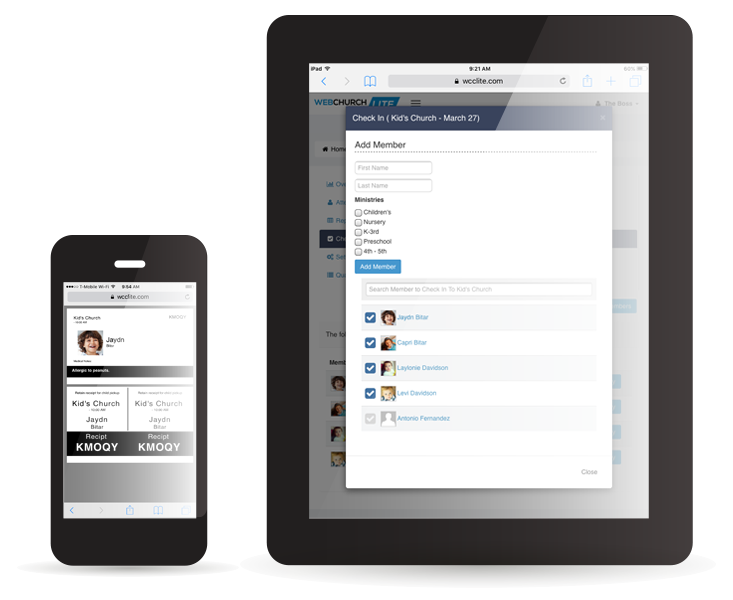 The all-in-one Church Management Software that empowers your organization with the most user-friendly, mobile-friendly features in the market. 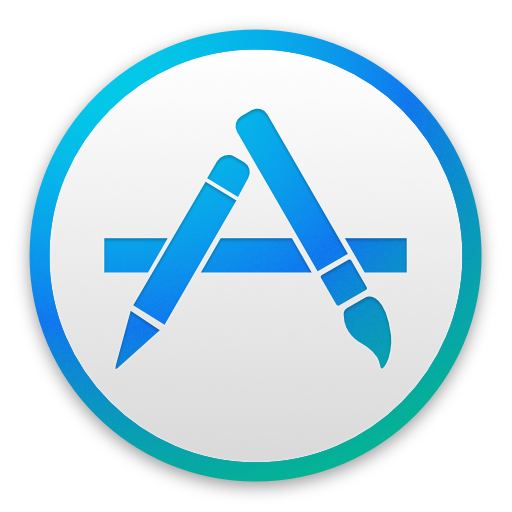 $49.95/mon. Powerful, easy-to-use Church Management Software. Cloud Based Church Software solutions. Members, Donations, Communications, Assimilations, Services, Ministries and Members Portal. Glad you asked. ChMs will help you manage your church organization. 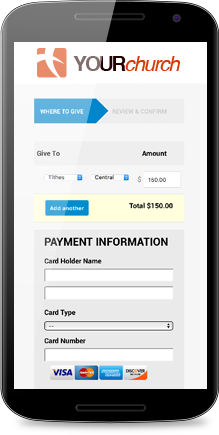 Our ChMs is fully responsive with all mobile/tablet devices, offers online giving integration, text messaging without a known service provider, and allows you to e-mail donation statements if you do not wish to print them out. Web Church Connect offers a member portal, along with additional modules. 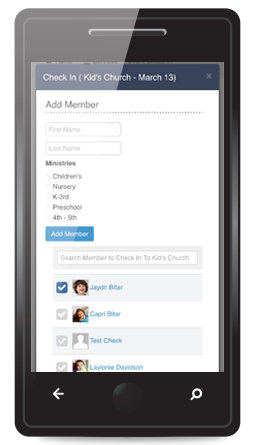 WebChurch has all of your essentials; Members, Ministries, Services/Events, Attendance tracking, Live/Kids Check-in, Communications, Assimilations, and Donations. Can I contact my congregation through the WebChurch Connect? You sure can! WCC has made it even easier to communicate to your congregation with no problems or complications. 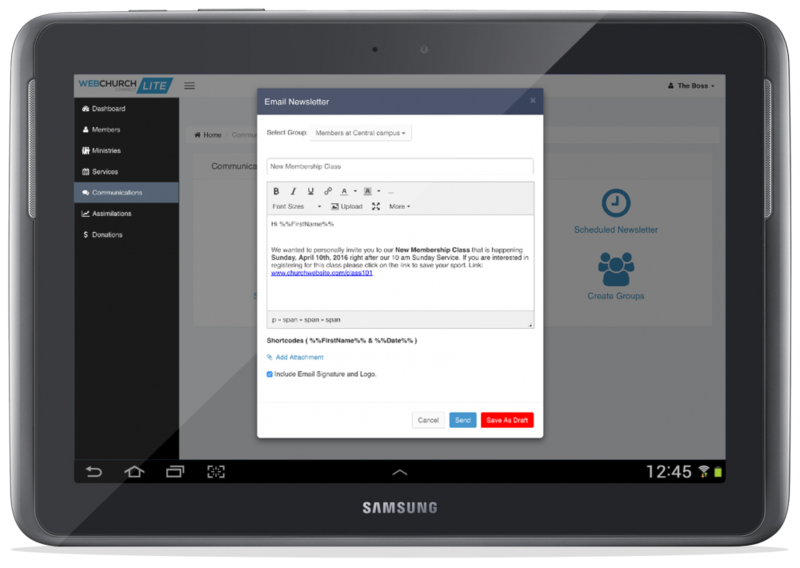 You have the ability to email and sms message your members with just a few clicks. Does WebChurch Connect back up our information? How many profiles can I have in WebChurch Connect? Is there a WebChurch Connect APP?